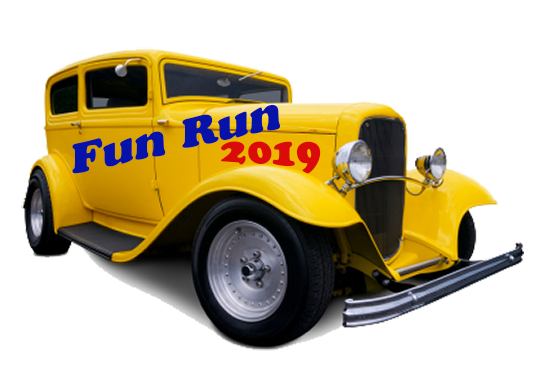 The 2018 Fun Run was our 29th annual show. A big Thank You from all of us at the Big Bear Lake Antique Car Club to all of you in attendance! We had a great time! The Cruise goes West from the Village entrance on Hwy 18, across the Dam. 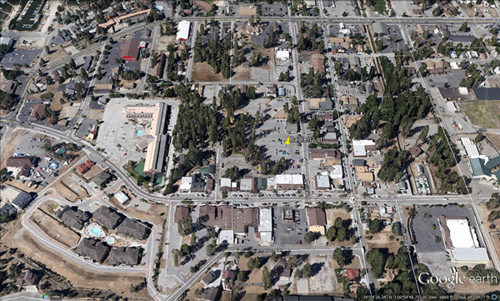 Turn right on Hwy 38 and go through Fawnskin. Continue on Northshore, turn right on Northshore lane, pick-up their mugs, and turn right on North Shore (Hwy 38) to Stanfield Cutoff and turn right, go across the cutoff to Big Bear Blvd. and turn right, and back to the Village. Due to insurance liability issues, the follow new rules are being enacted for Fun Run 2018. Your cooperation will be greatly appreciated.